Delegates from 7 different companies have joined OPITO approved BOSIET course from 7th to 9th August. Although it was extremely hot during the training, the delegates were very energetic and enthusiastic about the training. Training had been completed and we received delegates’ commnets as follows. From NSTC: We plan the training as effective as possible to have the delegates gain the outcome appropriately. Step-by-step approach is very important for not only for the training but also for our usual task. The comment reminds me about it, thank you! 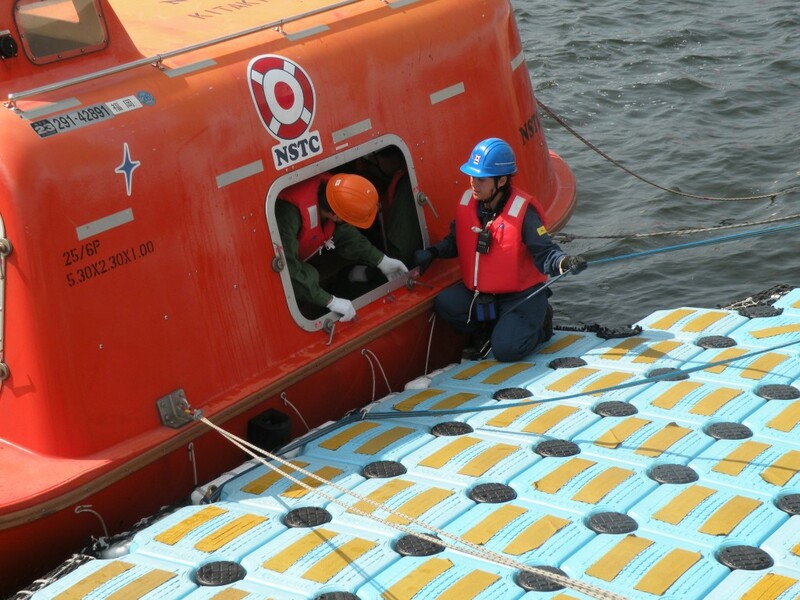 From NSTC: I hope you also bring back a lots of info regarding safety awareness and general info about offshore installation as well as emergency response. 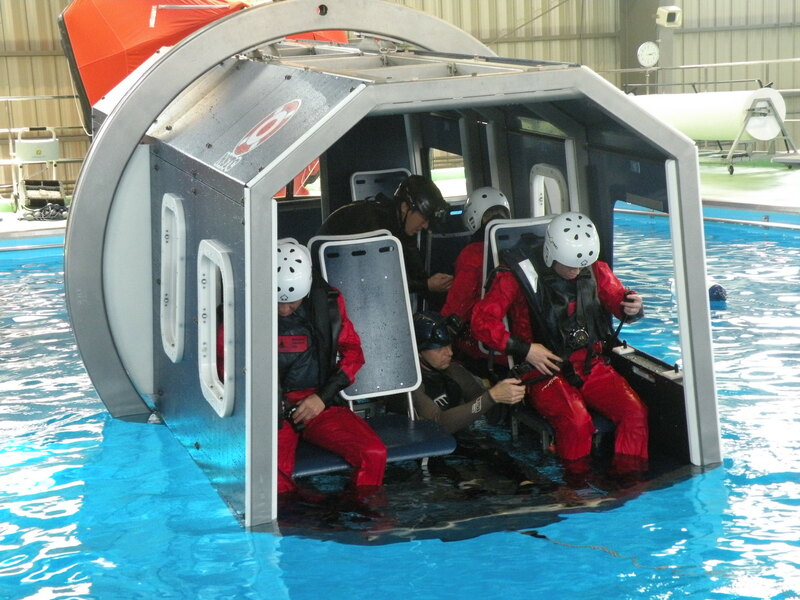 I am sure that the training will enhance your survival chances in case of disaster.